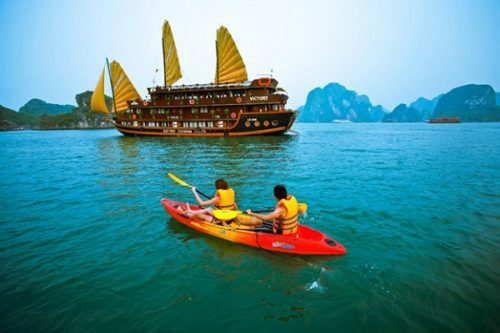 Halong is widely known as a wonderful land of tourism because of its beautiful sites. It is fortunate for Halong when it is given a lot of special treatment. 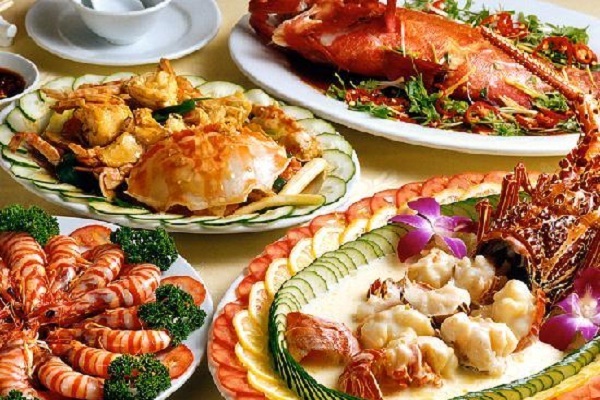 Halong is not only popular for its impressive scene but also for its diversified and delicious foods. 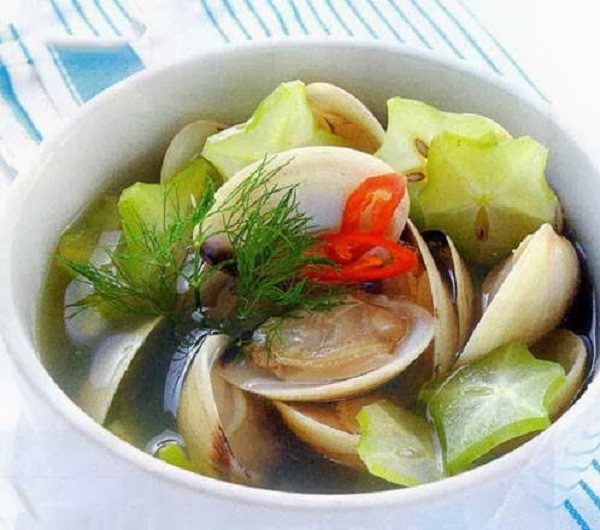 If the above choices give tourists the tastes of hot and rich, Barnacle soup will bring tourists to a fresh and cool world. Barnacle is smaller than oyster and has tough, sharp coat. They live sticking to rock, so people have to use hammer pointed beak to extract it and the coat will be striken for kernel. 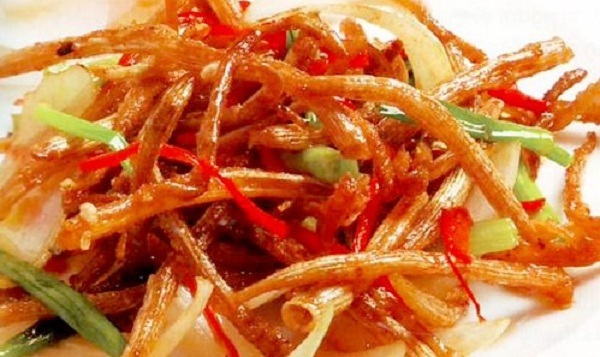 Barnacle can be cook with tomato, scallion, tamarind or pineapple which will cool down the summer. Another choice for tourists is fried breaded barnacle, which will humor anyone even the toughest. To have the best experience, tourist should try barnacle at Chanh river if have chance. Tourists should feel easy because barnacle is available all time. Therefore, people can try this delicious food any time they visit here. 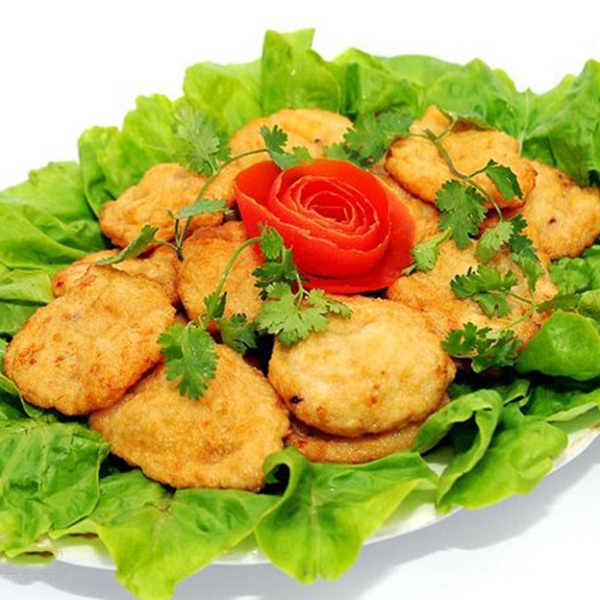 Besides, Halong is also a famous place for a great numbers of delicious foods such as “nod pie”, “Quang Yen sour meatball or Van Don Snout, etc. A heaven of fresh and delicious food is waiting for tourists, so please come here to experience a dynamic taste of food here.